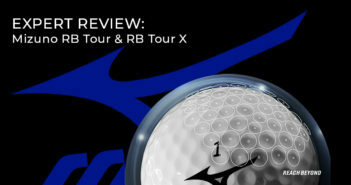 Recently, I had the opportunity to get my hands on the new Tour Edge EXS driver, fairway wood and hybrid for review. 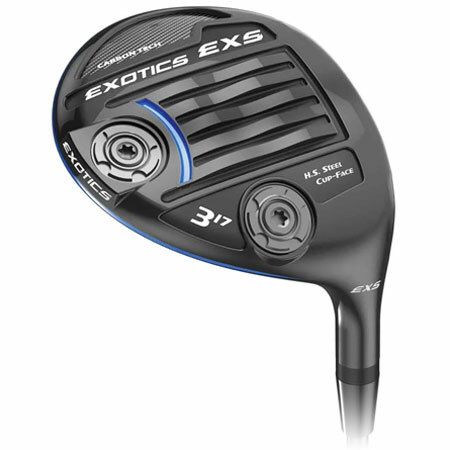 The EXS model is the latest Exotics addition to Tour Edge’s flagship lineup. I’ve spoken about some of Tour Edge’s clubs in my reviews this year, but if you’re unfamiliar with them, here’s a little back story. Tour Edge was founded in 1985 by David Glod. 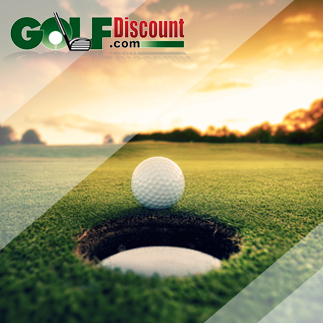 The vision was a company that produced high-quality golf clubs while still offering them to the consumer at affordable prices. His main goal was to dispel the connotation that more expensive equals superior quality. 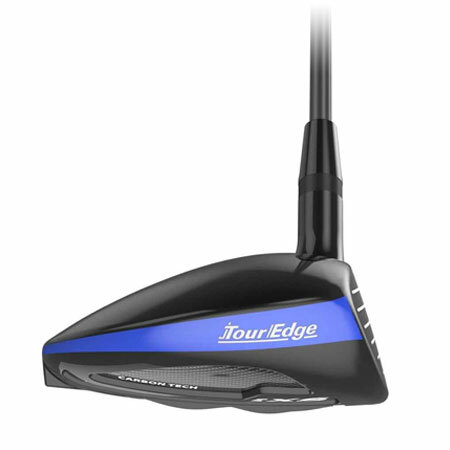 Tour Edge consistently produces clubs that rank in the top 10 for each category. The Hot Launch series is a popular and cost-effective, high-quality lineup for new players. And, the Exotics CBX hybrids and fairway woods have been gamed by numerous winners on the Champions Tour throughout the 2018 calendar year. Now, the addition of carbon fiber to the crown and sole of a driver instantly shouts premium technology. 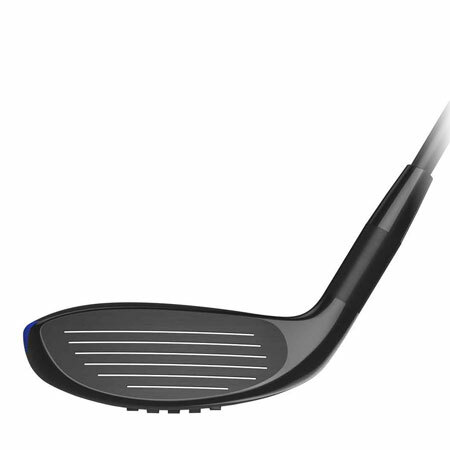 Conventional wisdom would say developing a lineup of clubs that redistributes weight savings and repositions the CG for optimal launch conditions, incorporates interchangeable sole weights and adjustable loft sleeve systems, as well as installing a Mitsubishi Tensei CK Blue shaft as the stock option also means a premium price tag. Tour Edge equipped the affordable EXS woods and hybrids with technologies typically reserved for products at the top end of the price spectrum. Traditionally speaking, that’s true. Technology-packed clubs like the Exotics line are geared towards the better player, and that means a heftier cost. However, Tour Edge listened to the market. Players want technologically advanced clubs without paying a fortune for them. In an effort to expand its exposure they are lowering the base cost of the EXS clubs compared to the original cost of the EX10 (previous model). You may ask, how does the cost compare to current competition? 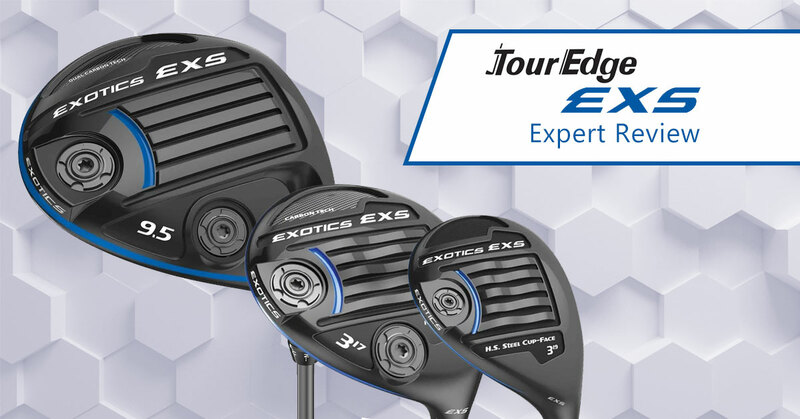 Tour Edge is delivering these technologies with the EXS lineup at around two-thirds the cost you’d pay for the same club from top manufacturers. Think of it this way, that’s a Tour Edge driver and fairway wood in your bag for the cost of a top manufacturer’s driver. Does all of this sound too good to be true? 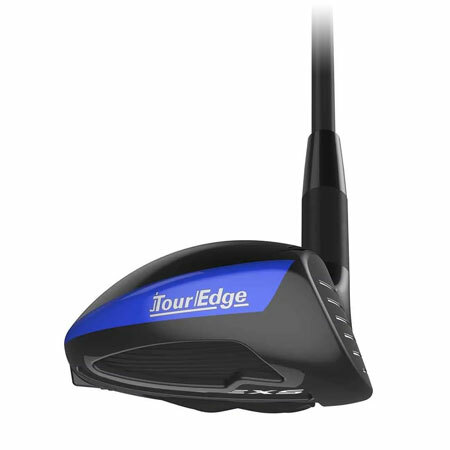 At the end of the day it comes down to this: Can Tour Edge really deliver a lineup of clubs that compete with the technology and performance of the more expensive clubs from major manufacturers? I’m here to tell you, they can. My testing begins the same way anyone would look at a new club in their friend’s bag, I set up at address to get a feel for its overall shape. The EXS driver has a traditional pear shape, which is a breath of fresh air in the day and age of drivers with elongated back ends. Aside from a few fully metal driver heads on the market today, carbon fiber has become ubiquitous in premium driver design. 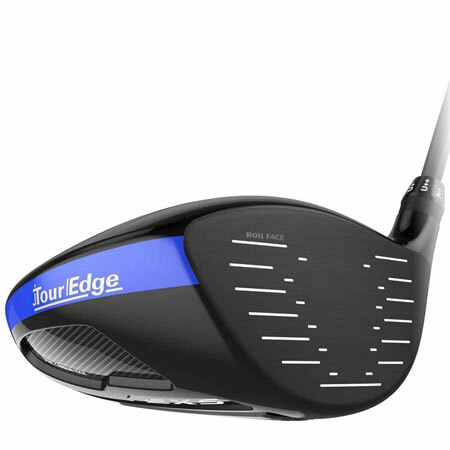 Tour Edge visually knocked the appearance of the EXS driver crown out of the park. The smoky finish gives the carbon fiber a deep, rich appearance, balancing nicely with the royal blue accents around the toe and on the sole. At 460cc, the club face sits a little taller due to the shorter club depth and is made from a strong metal called TSP 910 Beta TI. This alloy allows for the larger face to also be thinner for a more spring-like effect from the Variable Face Thickness. 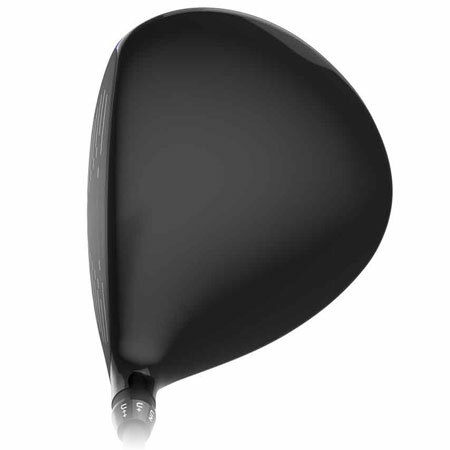 The face also features Roll Face technology, which is similar to TaylorMade’s TwistFace tech. 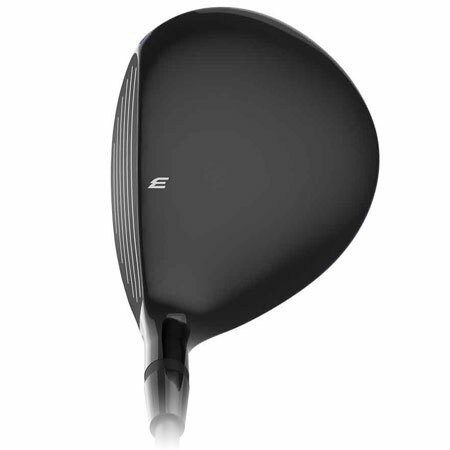 Only the high toe of the EXS driver has been altered because Tour Edge says this is the more common miss area than low-heel. The face is combo-brazed to the 8-1-1 Titanium chassis. In my opinion, utilizing titanium in the face and chassis enhances the acoustics of this driver, effectively neutralizing the acoustical shortcomings some carbon-crowned drivers produce. Flipping the driver over, the sole is full of technological inclusions. The Flight Tuning System consists of two weight ports that can either raise the spin rate and launch angle while also increasing MOI or a lower launch and spin rate that promotes slice reduction. Carbon fiber sections on the sole allowed Tour Edge to reposition that weight savings lower and further back for improved CG. One interesting feature of the sole on the driver is the SlipStream channels. Originally included on the Exotics fairway metals and hybrids to improve turf interaction, Tour Edge states these same channels enhance aerodynamics on the driver. I’m not so sure they are necessary on the driver, but they don’t detract from the club’s playability either. I hit some shots with the EXS driver using a GC Quad launch monitor and I saw ball speeds comparable to the major manufacturer’s drivers. 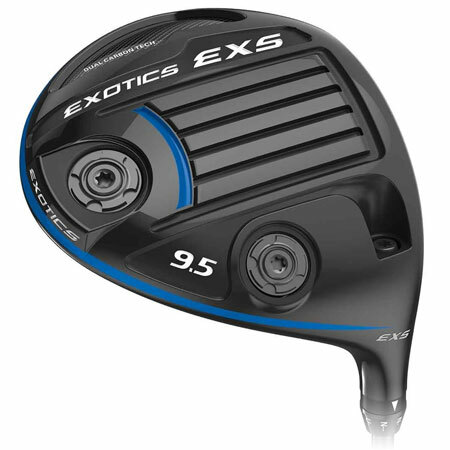 The EXS driver provided excellent consistency in terms of average carry and total yardages with high-end numbers impressively topping out at just over 300 yards total. The feel and sound are wonderful! If I didn’t already know the driver cost $299.99, I would have figured it retailed for $450.00 or more. It’s rich in performance and appearance and deserves every right to stand alongside its counterparts that cost up to $200 more. 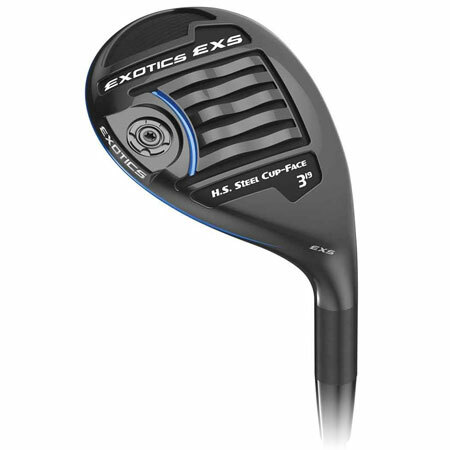 The EXS fairway wood features many of the same technologies as the driver, only in a more compact package. One main difference is the face material. Instead of a TSP 910 Beta TI face the fairway metal uses a high-strength, heat treated Carpenter steel. 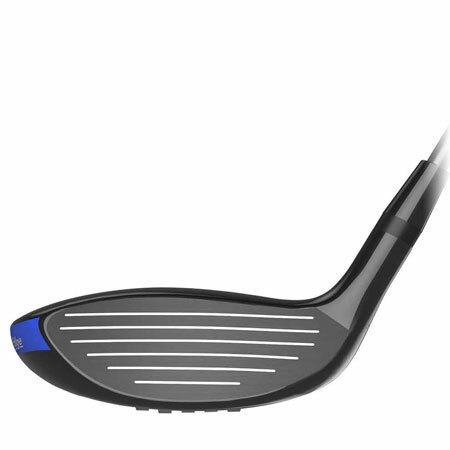 The Carpenter steel is thinner and produces more energy transfer than the face of its predecessor, the EX10 fairway. Like the EXS driver, the EXS fairway has two weight ports housed on the sole. However, unlike the driver, the fairway metal only has carbon fiber on the toe-side of the sole. SlipStream channels are present again, and since fairways are used off the deck as well as off the tee they have actual application. 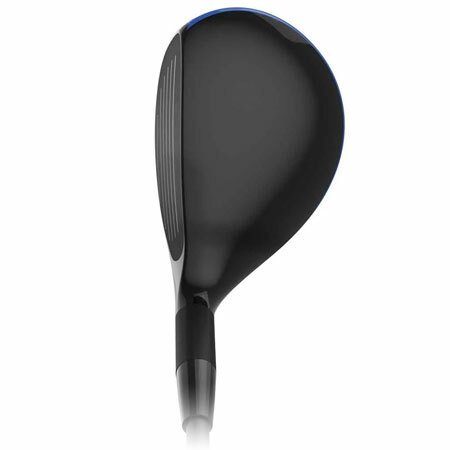 I have gamed the CBX T-3 fairway wood all season, so I’m familiar with the feel and shaping of a Tour Edge fairway metal. Compact, clean lines and a crown devoid of any gimmicks. The EXS fairway wood does incorporate an alignment logo, but it is understated and in no way detracts from the stunning all-black crown. This thing can be thumped! Tour Edge has a knack for producing hot fairway metals and the EXS is no exception. On average, my ball speeds trailed the EXS driver by only a few mph. A slightly higher spin rate than the driver produced an optimal launch angle and excellent gapping in terms of carry distance. To complete the trifecta, the Tour Edge EXS hybrid incorporates the same premium technologies the fairway metals and driver contain. The hybrid is stocked with the Flight Tuning System, Cup Face and Variable Face Thickness technologies, SlipStream Sole channels, and is equipped with a premium stock shaft. Once again, I enjoyed the styling of the hybrid. Visually, it fits right in line with the fairway metal and the driver. The compact head shape and square set up at address will appeal to better players. The sound and feel are solid. It was easy to work the ball left and right and flight the ball with different trajectories. The EXS hybrid does have a slightly higher spin rate, although that just promoted a higher ball flight, which is never a bad thing with a hybrid. Mission Accomplished for Tour Edge? I can say with complete certainty, mission accomplished! I’ll be honest, I had my own skepticisms when I was first introduced to Tour Edge simply because they were unfamiliar to me, however through rounds of testing and hitting clubs at demo days I have zero skepticism remaining in regards to Tour Edge’s quality or performance. The EXS driver, fairway woods and hybrid deliver premium performance at an affordable price point. Throw in great styling, excellent no-upcharge shaft offerings and top of the line materials and Tour Edge’s slogan scores a knock out: “Pound for pound, nothing else comes close”.